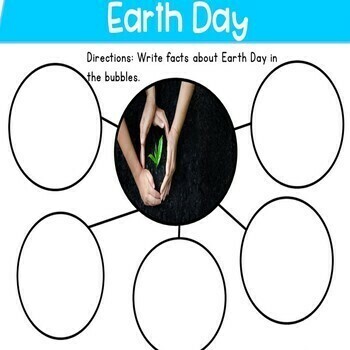 This NO PREP digital interactive notebook and activities will help your students learn all about Earth Day and how we can help the Earth. 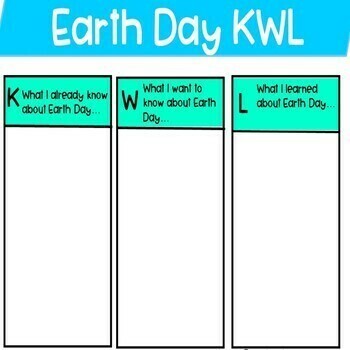 The coolest part is that it is all PAPERLESS and DIGITAL! 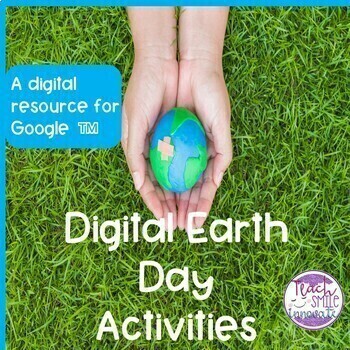 Share with your class using Google Classroom™, Google Slides™ or via Microsoft OneDrive™. 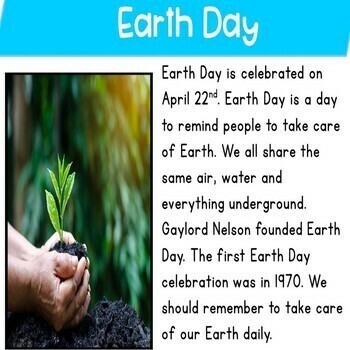 2 videos about Earth Day videos are shown in safeshare.tv If shafeshare.tv is blocked by your school or district, the videos will not play).